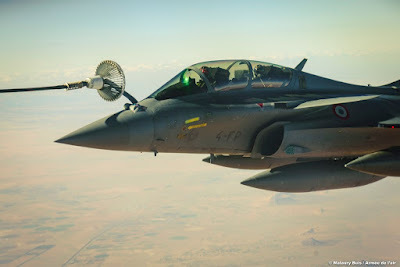 French Rafale jets train to conduct long-distance air raids. 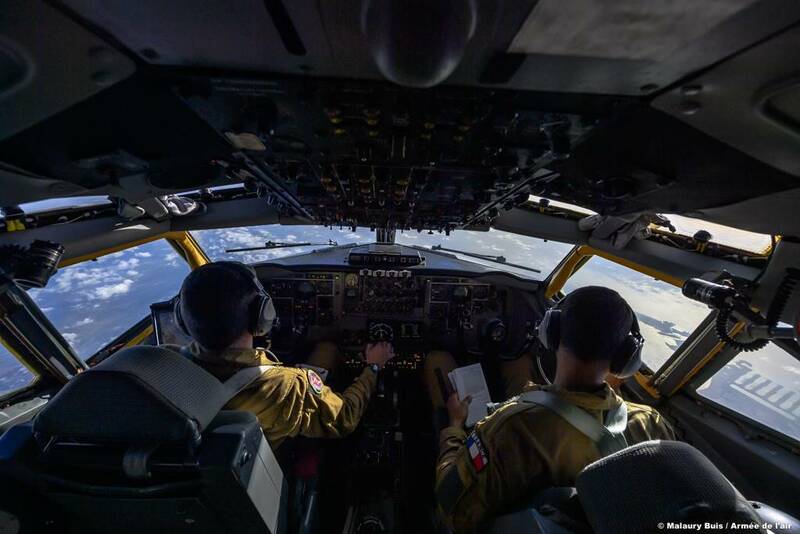 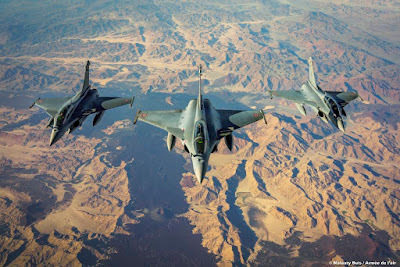 On January 8, 2019, three Rafale fighter jets belonging to the Escadron de Chasse 1/4 "Gascogne" of 113 Saint-Dizier AB and a C-135 tanker aircraft from the 125 Istres AB conducted a long-distance exercise called "Marathon -Monfreid". 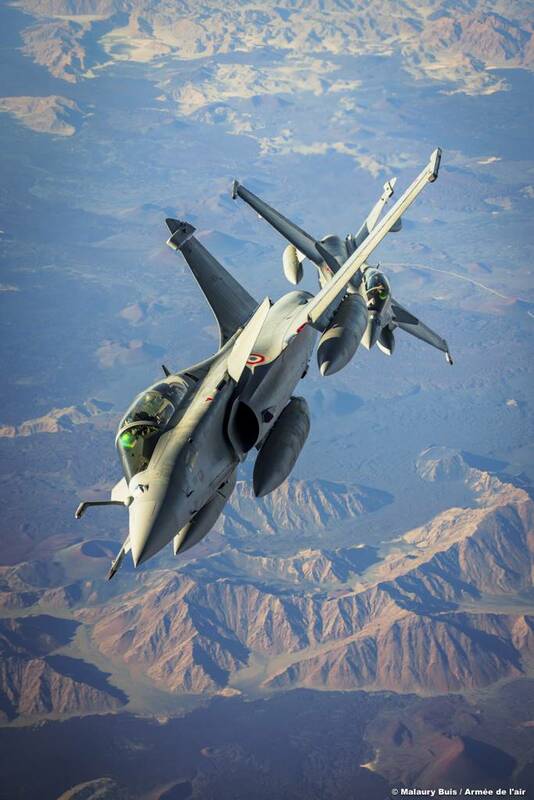 The combat aircraft traveled an eight-hour route making four air-to-air refuelings to reach the Mirage 2000-5 aircraft of the Escadron de Chasse 3/11 "Corse" permanently based at the 188 AB of Djibouti, Africa. 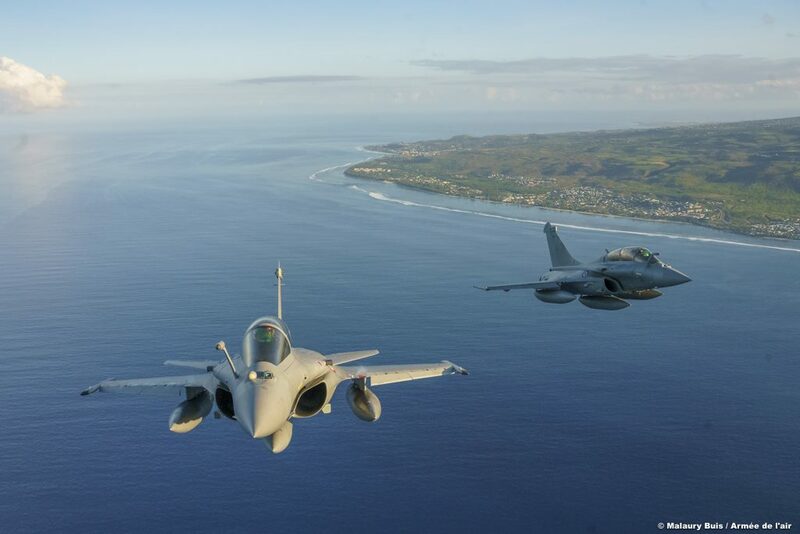 The deployment of French fighters over 5,500 km away from France had a dual purpose: to train combat crews to perform long-distance air raids and to perform missions in a high-intensity war theater similar to the real one. 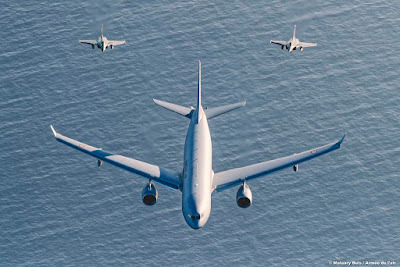 After completing joint training with the Mirages, the Rafales continued their mission on the island of Reunion, where they joined the new A330 Phenix tanker aircraft. 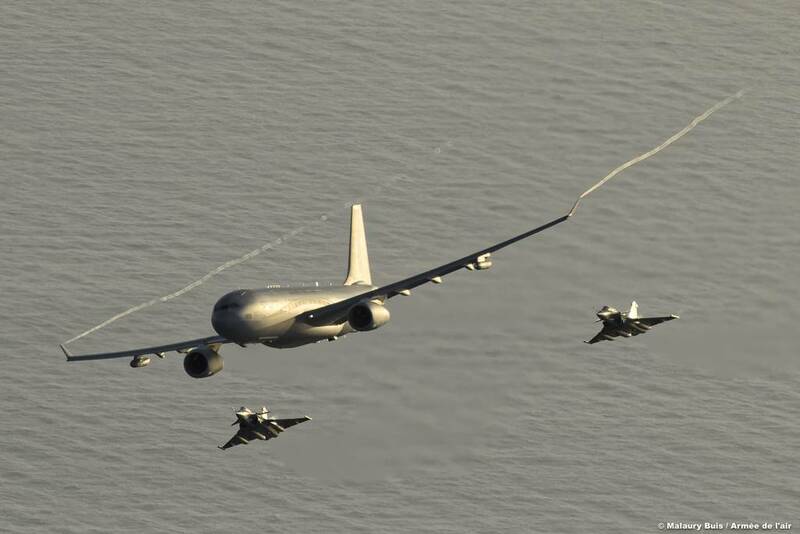 The training also marked the first operational mission of the Phenix that has traveled a non-stop 11-hour route to reach the French island.